Odeon, photo by Matthew Murphy. Ephrat Asherie Dance makes its Dance Center debut with Odeon, a high-octane new work set to the music of Brazilian composer Ernesto Nazareth. “Bona fide b-girl” (The Boston Globe) and Bessie Award-winning Ephrat “Bounce” Asherie layers breaking, hip-hop, house, and vogue with Nazareth’s exhilarating fusion of Afro-Brazilian rhythms and European classical traditions. Part of this fall's B-Series: B-Free, a festival celebrating innovative expression and progressive action in hip-hop and street dance culture. Pre-Performance Talk: Friday, October 12 at 6:30 p.m. This Pre-Performance Talk, "Moving Beyond Beauty: Finding Meaning in Dance" will be given by Dr. Peter Carpenter, Interim Chair of the Theatre Department. B-Free Worshop & Jam: Saturday, October 13, 12:00 - 6:00 p.m. 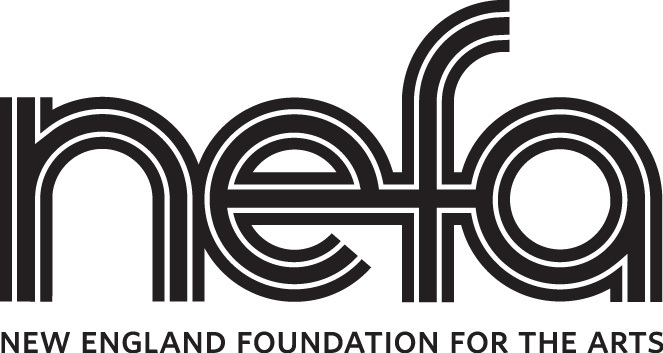 The Dance Center presentation of Ephrat Asherie Dance is made possible by the New England Foundation for the Arts’ National Dance Project with lead funding from the Doris Duke Charitable Foundation and The Andrew W. Mellon Foundation. For a new initiative called On The Ground, the Dance Presenting Series engaged five Chicago-based writers to be present for week-long residencies by companies at the Dance Center. In addition to performances, the writers also attend activities such as community workshops, discussions with students, and master classes. Zachary Whittenburg reflects here on Urban Bush Women’s latest visit to Chicago and the Dance Center, February 25–March 2, 2019.